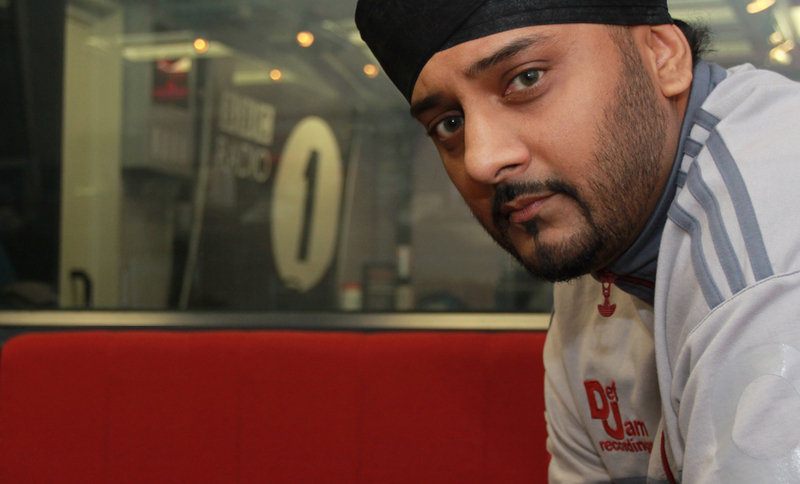 Harjit Singh Dhanjal known for the Judge on the UK talent show BritAsiaSuperStar started his musical journey in his earlier years singing and playing instruments at his local Gurdwara (Sikh Temple) and began collecting R&B, Hip-Hop and UK Bhangra Vinyls, which led to organising, promoting, and deejaying at most of the midlands day-timers in the 90’s. 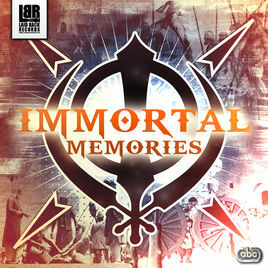 In 1995 Harj Dhanjal met with Permjit Singh Ghataorre (a.k.a. 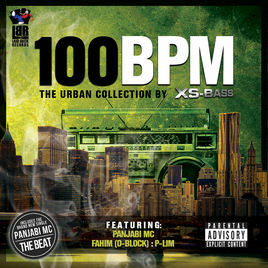 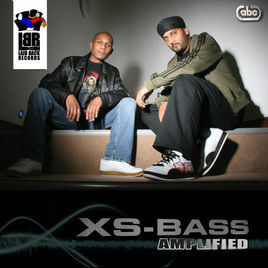 DJ X-ITE) and together they started XS-BASS (DJ X-ITE & DJ X-TREME) taking on the DJ circuit from 1996 to 2002 with sponsorship from adidas. 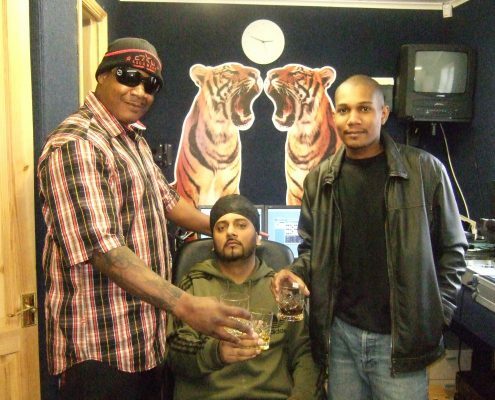 In 2003 Harj Dhanjal set up his own recording studio in Derby, which became a central point for collaboration and an artist meeting point. 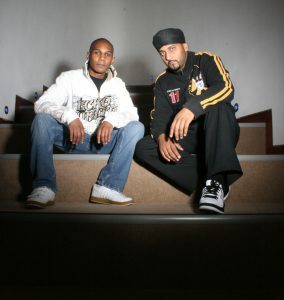 In 2004 Harj Dhanjal met with Andrew Ebanks (Wizard) and together they ran the Derby Recording Studio and produced their 1st Studio Debut Album ‘Amplified’ following a number of collaborations, the Studio closed its door in 2011 and work commenced in Talent Scouting, Artist Management and TV. 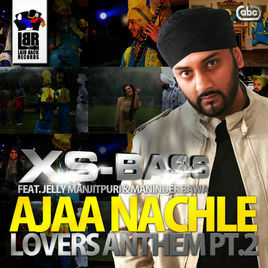 A UK Independent Record label specialising in Desi/Bhangra, Electronic Dance Music, RnB/HipHop and Artist Management.